Why IT Sligo? 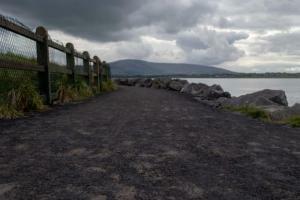 by Karen Markovich - Choosing IT Sligo was not an easy choice. The changing factor in the decision-making process began in my second year when KOM consultants came to St. Clair College, Ontario. Why Study at IT Sligo? 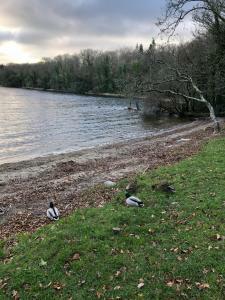 A St. Clair College student's blog post about his first month at IT Sligo in Ireland. Also includes an interview video.